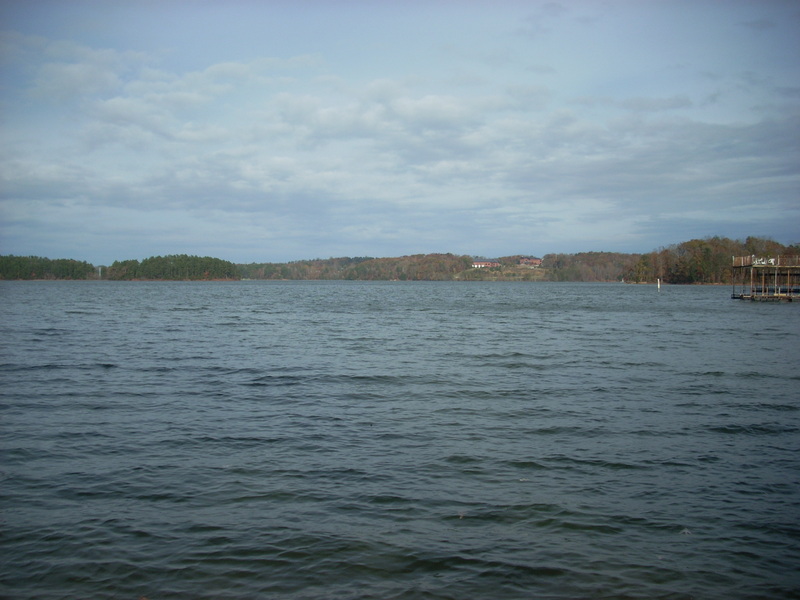 Super long range Lake Lanier views with 1,087' of frontage on deep water. Another shot of some of the frontage. 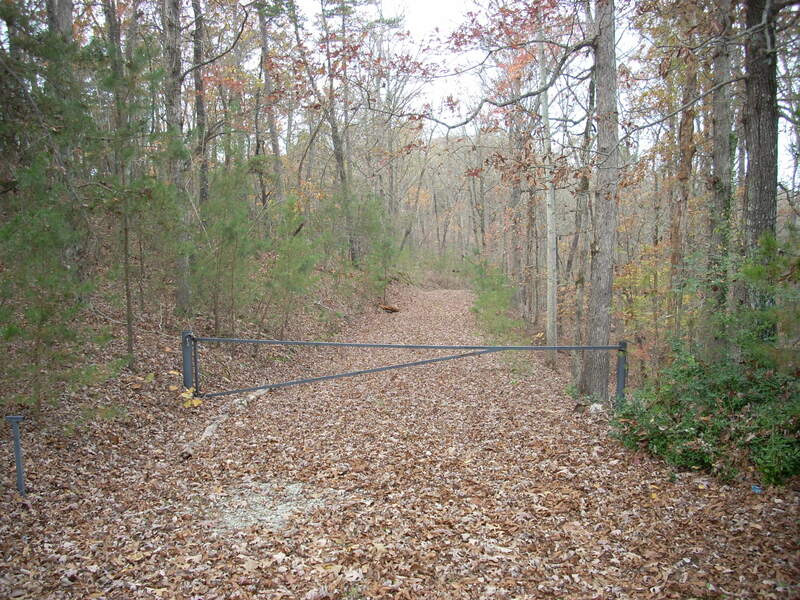 Gravel drive and easy access to view/develop the property. Drive goes down to dock! 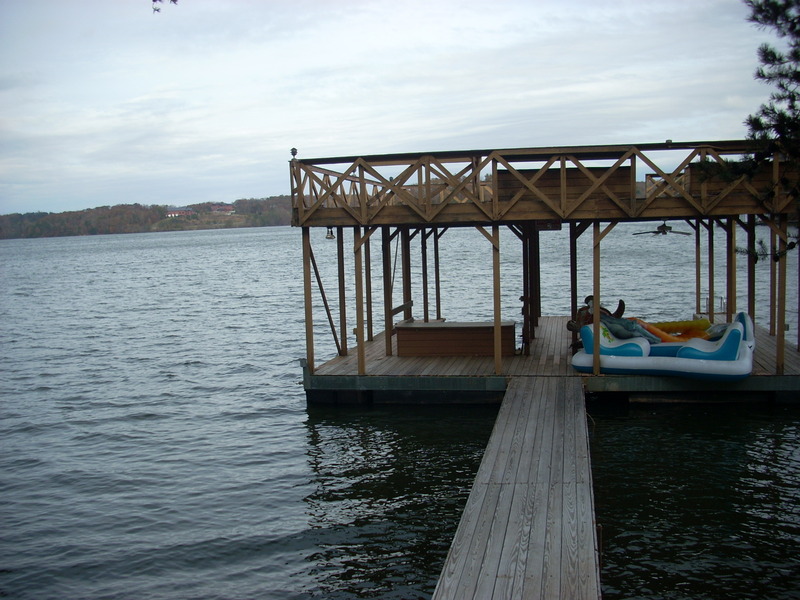 Large double dock on site. 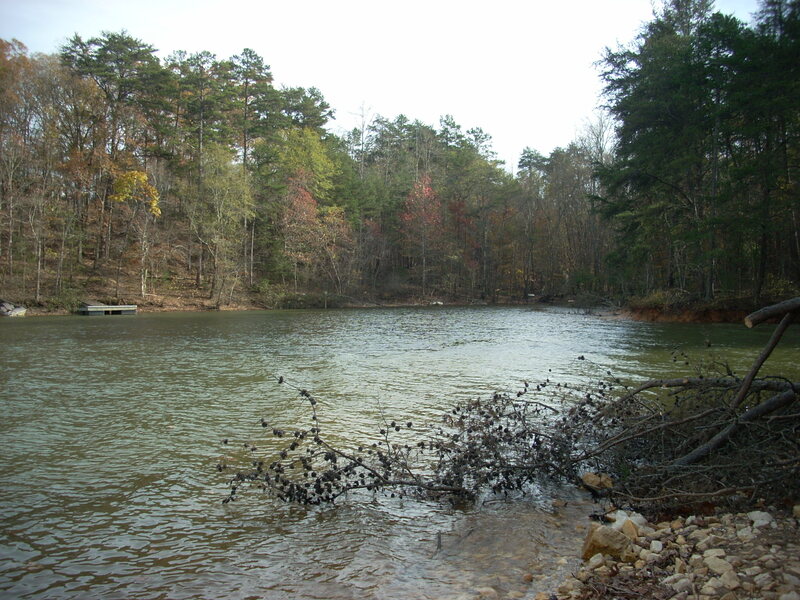 Applying for 20 slip covered dock. 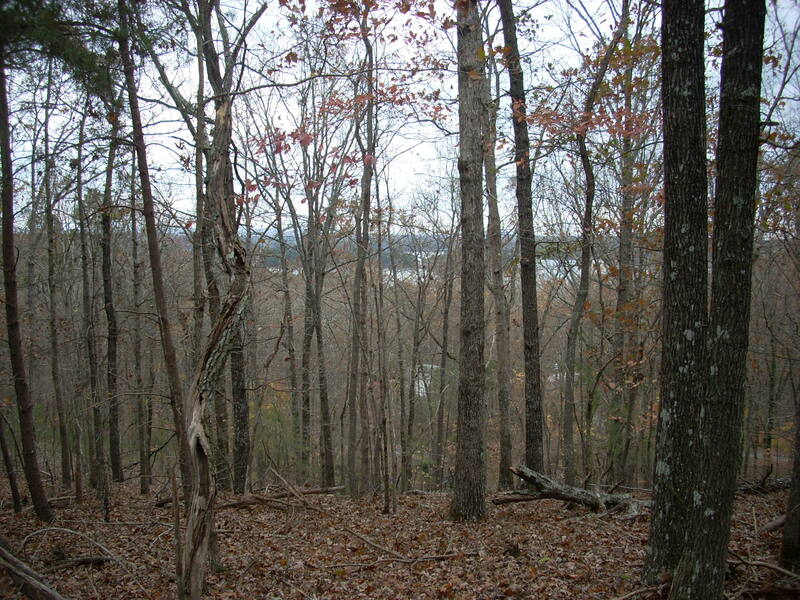 Great views from the ridge line as well. 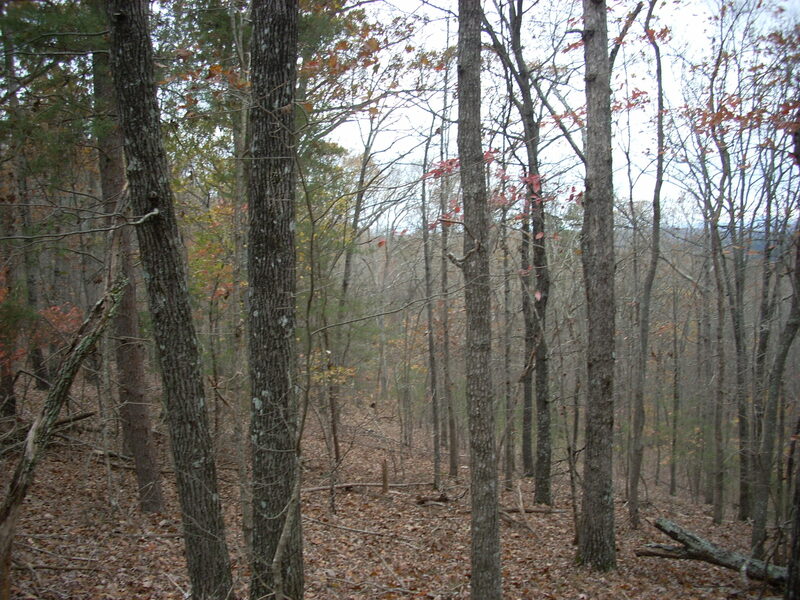 26 acres of nice trees. Very nice 3/2 home near entrance to the property. Can be sold off seperately or used as family compound. 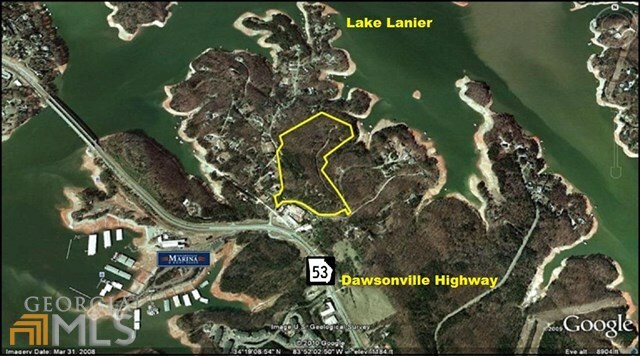 Zoned and ready for development this 26 acre tract on the shore of Lake Lanier offers a real opportunity for investment/development. 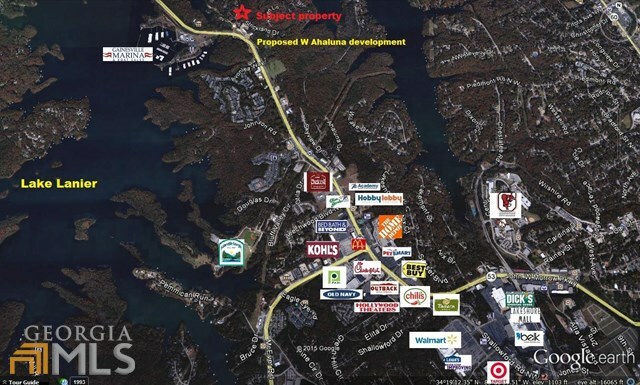 The 55+ Adult market is the most lucrative hot selling development niche locally and in the Atlanta metro-plex...and this offers Lake Lanier! 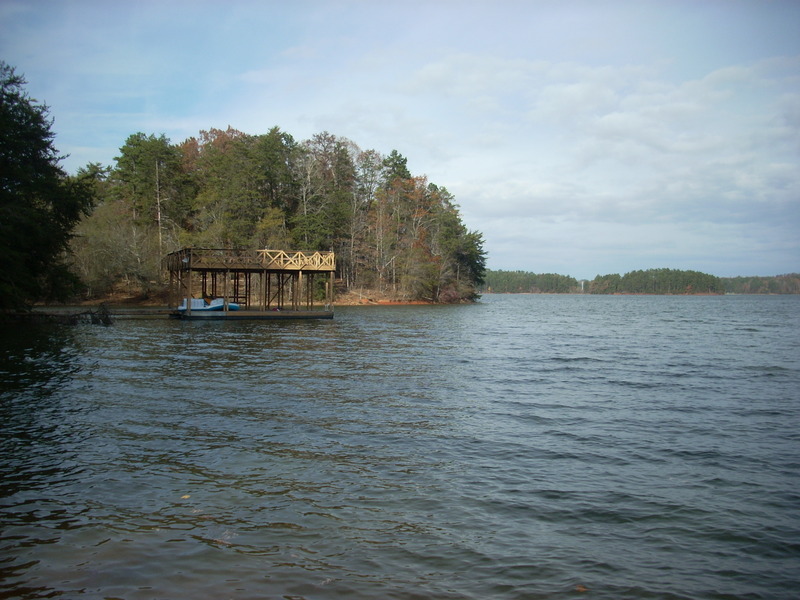 There is a 3 Bedroom 2 bath house at entrance to the property and a long gravel road trough property down the lake and boat dock.